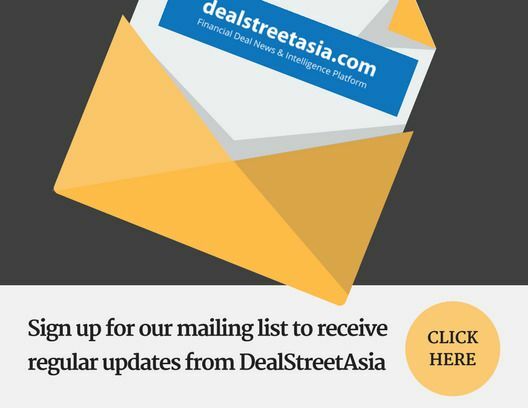 Ayala Corp. is looking to hitch a ride on Go-Jek’s Southeast Asia expansion with a possible investment in the ride-hailing company’s Philippine venture as it takes on regional giant Grab. Go-Jek and the Philippines’ oldest conglomerate are in talks to bring in a new contender to ply Manila’s gridlocked streets, two people involved in the discussions said. Ayala Corp.’s corporate communications head Yla Alcantara didn’t immediately reply to mobile-phone calls and text messages seeking comment. A representative of Go-Jek declined to comment. Go-Jek is awaiting regulatory approval to enter the Philippine market after its initial application was denied for breaching foreign ownership restrictions. 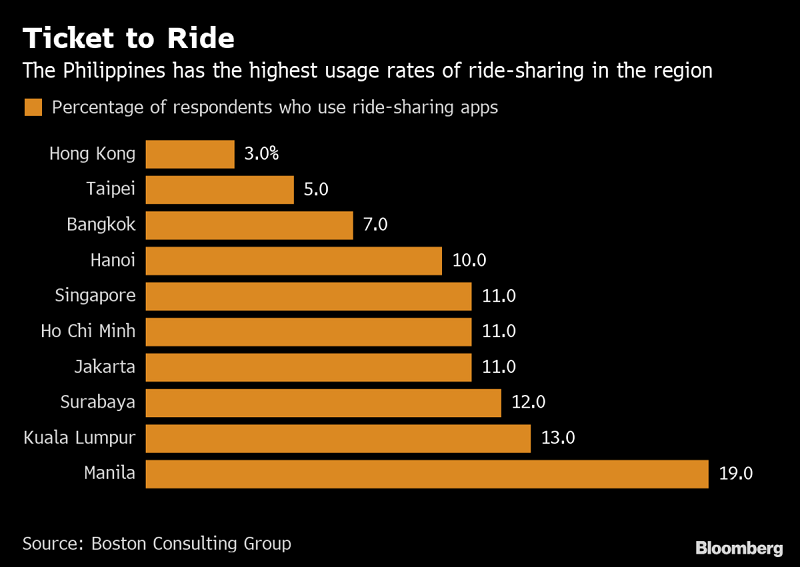 Ride-hailing apps are considered public transport utilities in the Philippines and must have at least 60% local equity. If a deal pushes through, it will be the latest technology play for Ayala, after it bought a stake in Zalora’s local unit and subsequently put up a logistics platform Entrego. Ayala Corp. was up 0.5% at the noon break in Manila, while the Philippines’ benchmark stock index was little changed. After its expansion to Vietnam, Singapore and Thailand, the Philippines could hold much promise for Go-Jek with its young, digitally-savvy population held hostage by poor infrastructure. Local players have failed to make a dent on Grab’s market share last year, estimated at more than 90 percent since its merger with Uber.